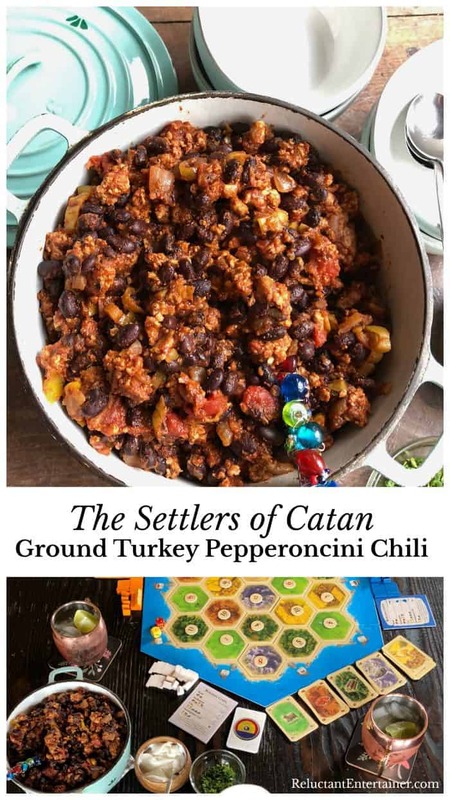 Enjoy Settlers of Catan Ground Turkey Pepperoncini Chili at your next game day or game night party, or cozy gathering. 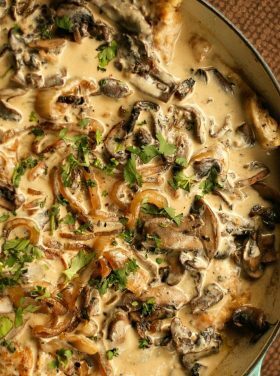 It’s delicious served with your favorite toppings, such as sour cream, cheese, green onions, and extra hot sauce. 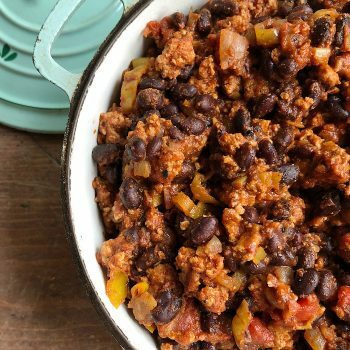 The chili has a kick and taste of sweetness that your guests will love! Hey everyone! 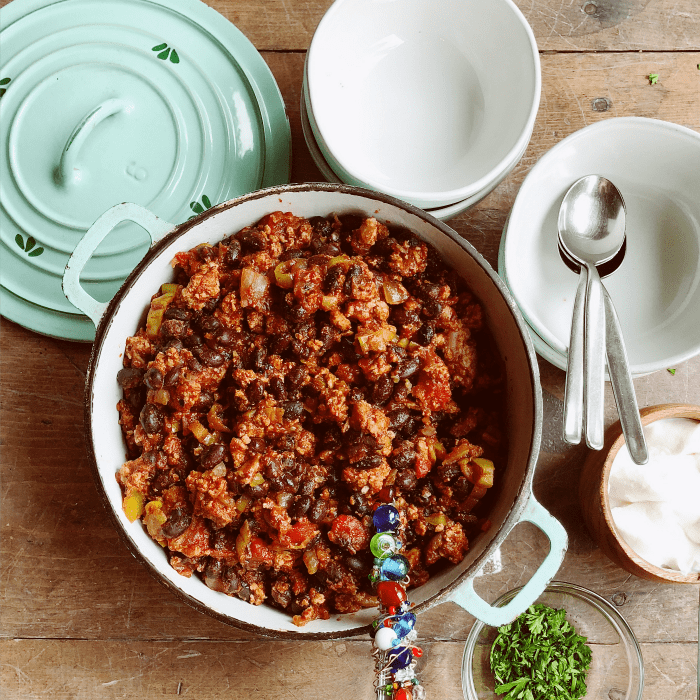 Elliot (Sandy’s eldest son) here, and today I want to share a fun recipe and a few thoughts on having friends over for a meal with this delicious Settlers of Catan Ground Turkey Pepperoncini Chili recipe. Plus I’m sharing a few tips about the game! 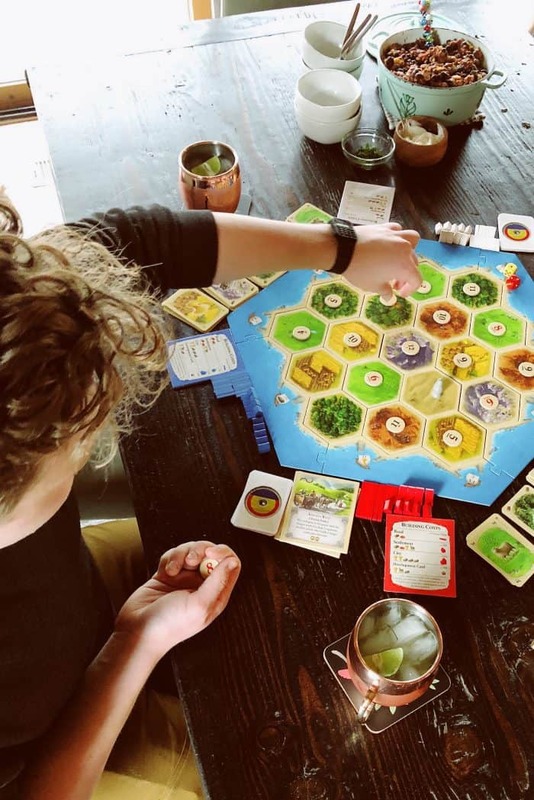 Have you ever played The Settlers of Catan? I am fortunate enough to have grown up with parents who loved to share the gift of entertaining. Our dinner table was always filled to the brim with guests. 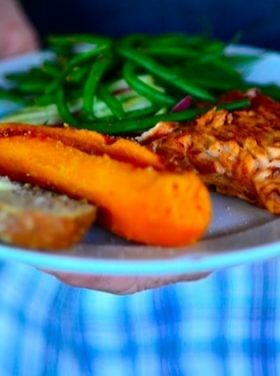 I get the largest grin when I think about the spirited conversation and boisterous laughter that filled the living room when our friends and family would come over to share a meal. Along the way, I have picked up on a few tips too. I want to offer you a few of them today. 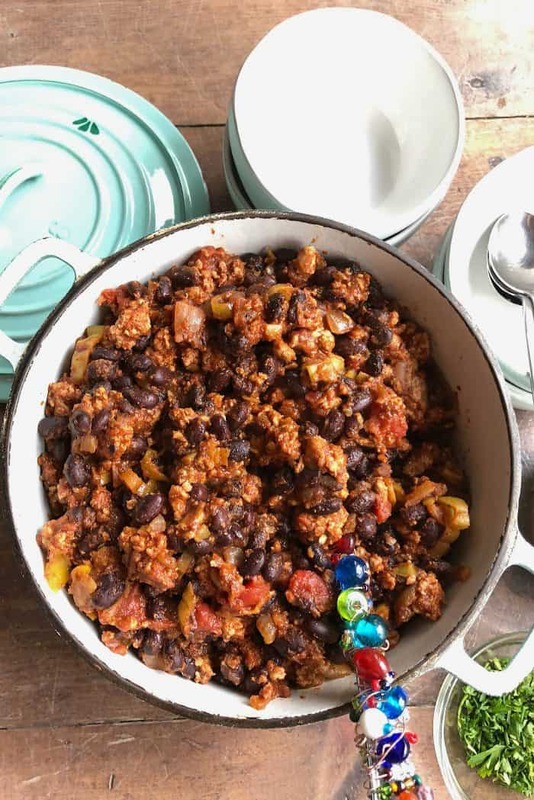 The Settlers of Catan Ground Turkey Pepperoncini Chili recipe I am sharing today is one that can be easily prepared ahead of time, either partially or completely (above with my kitchen helpers, Haggis and Alder). One of best qualities I have observed in my mom is that she does not wait for the last minute when entertaining. If we were having friends over on a Saturday night, I would often see her getting at least part of the recipe completed the night before. 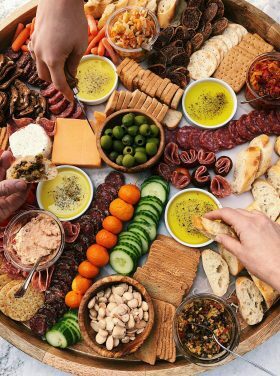 This small amount of preparation would often melt some of the stress associated with entertaining. I made plans to have friends over on a Friday night after work to have some chili, drinks, and play Settlers of Catan (basically my favorite game). 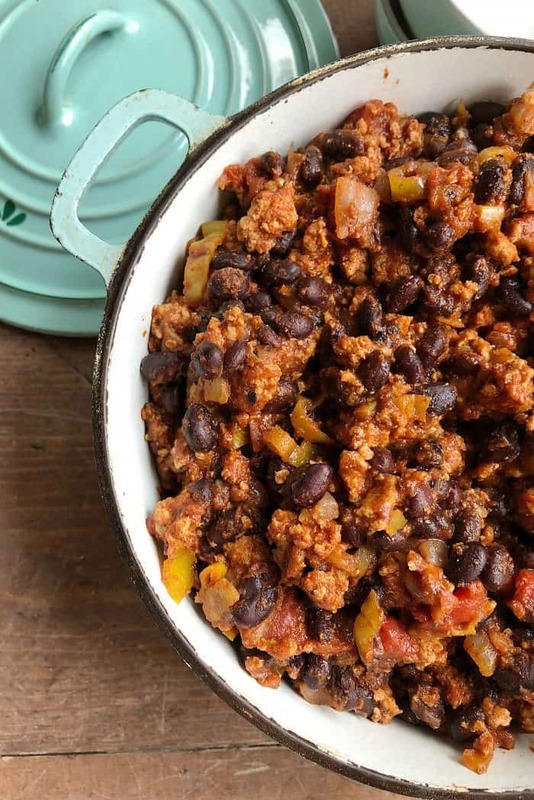 Using my mom’s advice, I made this chili recipe Thursday evening, placed it in a pot, and allowed the flavors to mingle in the refrigerator until I got home from work Friday night. When I got back from work, I put the Settlers of Catan Ground Turkey Pepperoncini Chili recipe on the stove-top and slowly warmed it up on low heat for 15 minutes. 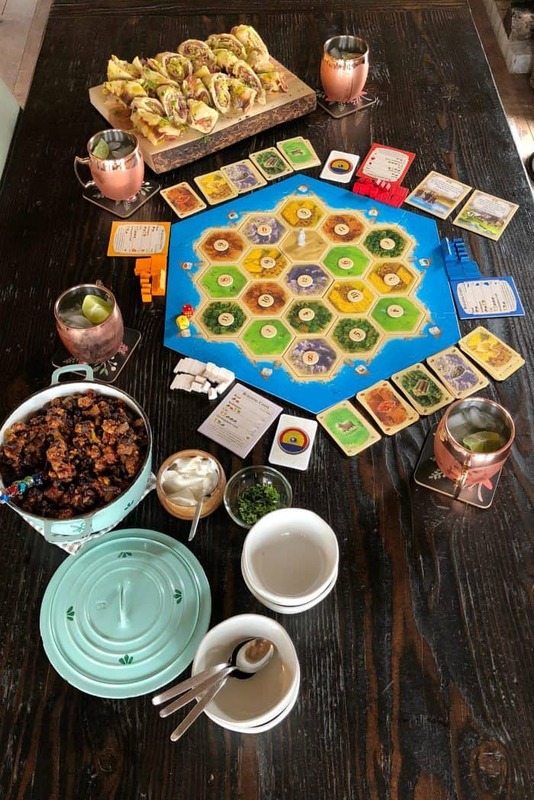 In a short amount of time I got the drinks, toppings, and table set up for Catan in a relatively stress-free manner. Preparation is key! Ok, so I was terrible at this game for a long time. I think I only won 2 out of my first 20 games. I basically got decimated by my friends (and still had fun while losing? I guess that is the beauty of this game) on a routine basis. However, I did start to pick up on a few small strategies that I want to share. My goodness, I cannot stress this enough. Take a quick view of the board and find the LIMITING resource (most often this is brick in the early game) and try your best to get at least one spot on the board so you can pick this resource up (you can always make great trades if you have an abundance of this resource). Yes, these (other than 7) have the highest likelihood of being rolled. However, if they are surrounded by lower percentage hexagons (like a 2,3,12 etc), it is FAR better to pick a spot that has good “field” numbers like: 9, 10, 5, 4. In the long run, you will be happier you placed your settlement on a spot with a wider variety of numbers that can be rolled. Do not sit on a hand full of cards, as you will bust on a 7 (give half of your cards to the “robber”). If you absolutely need to hold onto some cards, you can take the chance that a 7 will NOT be rolled, but more times than not you will end up dumping cards. It is better to SPEND YOUR CARDS, make trades with players, and if no trades can be made, to go to the bank and dump some resources for one you ABSOLUTELY need. Or even better, buy a development card (I have learned to LOVE these cards). Looking to play with more than 4 players? 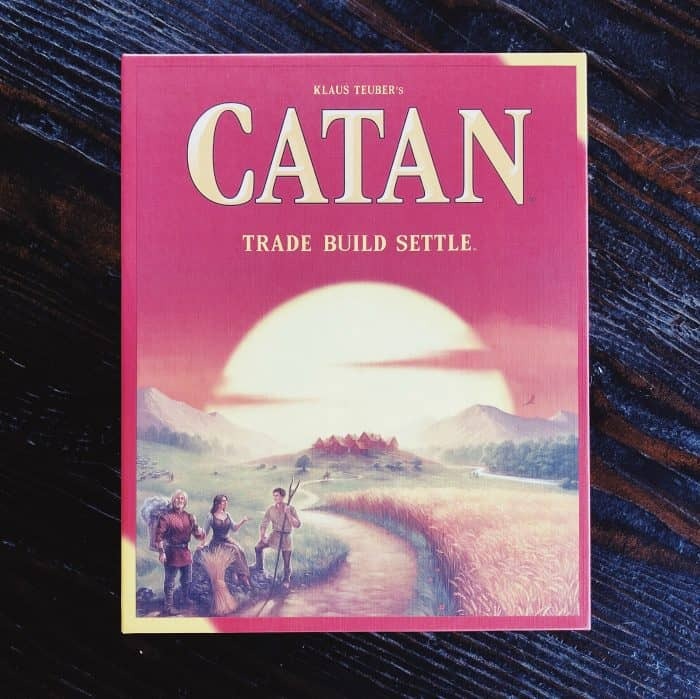 Planning on having 5-6 people play Catan? You can purchase the 5-6 player Extension Pack here. Saute the onions and cook the meat ahead of time. Leave the meat in big chunks! 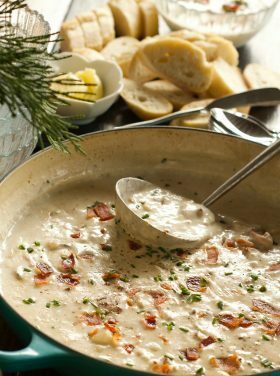 It makes this recipe even better! Add the rest of the ingredients and get it simmering on the stove. 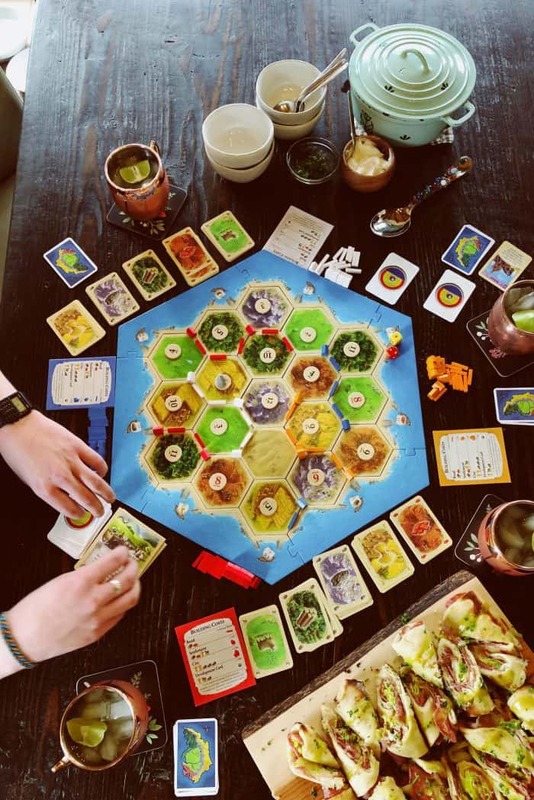 Now go make some chili and have friends over to play some Settlers of Catan! Heat olive oil over medium heat, and saute the onion, about 4-5 minutes. In the same pan, add the lean ground turkey. Cook until browned, about 3 minutes, leaving in large chunks. Mix in brown sugar, tomato paste, and diced tomatoes. Stir and heat through to a low boil. Add in the black beans, pepperoncini , and water. Stir and simmer for 5-10 minutes. You can also mix all ingredients in the crock pot and cook on low for 3-4 hours. 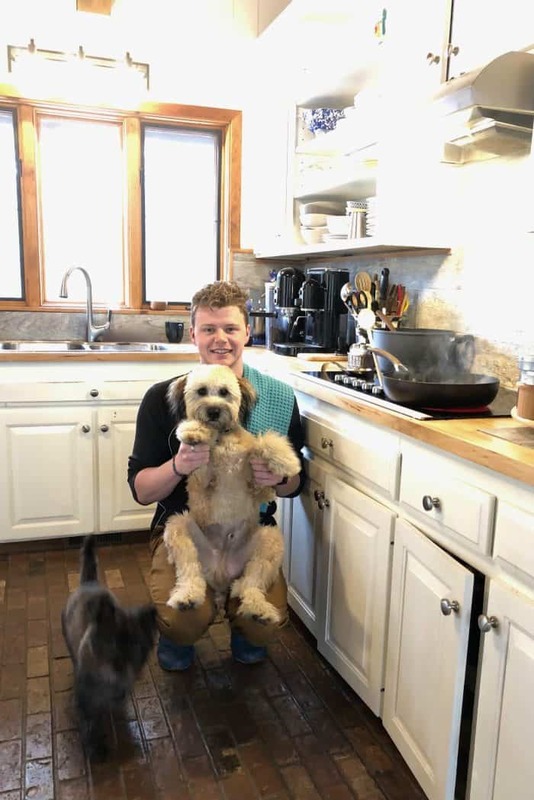 Great post by Elliot! 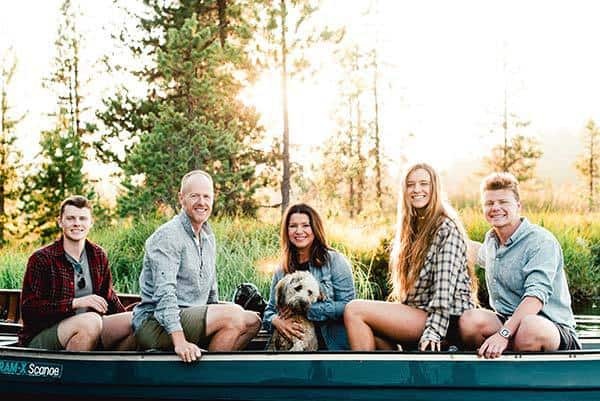 You might be tired of me gushing over your family Sandy, but I can’t help but point out how great of a job you’ve done with your kids! 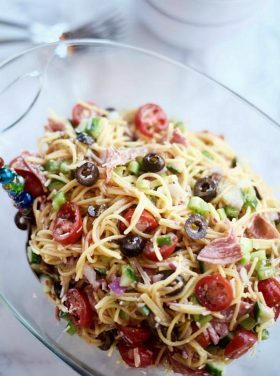 Love the recipe and pinned it for later. I’m throwing a Super Bowl combined Chili Cookoff next week and I’m looking for the winning recipe. 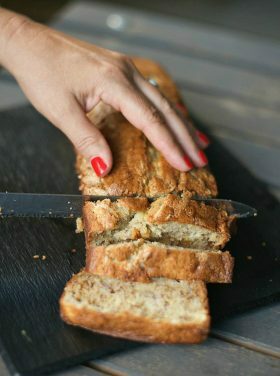 This recipe gave me some great ideas! Great post Elliot! 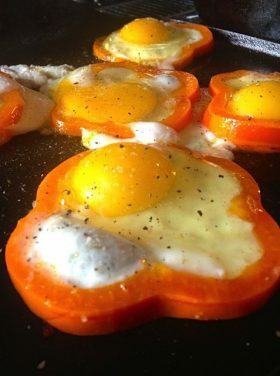 I pinned the recipe because I love the thought of adding pepperocini into it. YUM! And I LOVE Settlers…I’m the person though that just loves to play whether I win or lose, and often this works to my advantage because everyone else is trying to out do the other person they can sometimes forget about “getting” me…lol, I’ve won a few times this way. Your tips were great, and totally true…also grabbing a port can help big time especially if you get stuck without wood or brick. That has saved my hide a few times. Sounds delicious – will have to try. Don’t you mean to cook in crock pot for 3-4 hours on HIGH or LOW for 5-6 hours? I actually wouldn’t cook it on high. I’d cook it on low: “You can also mix all ingredients in the crock pot and cook on low for 3-4 hours.” Thanks for the heads up! Excellent post! Very good tips and interesting game strategy! 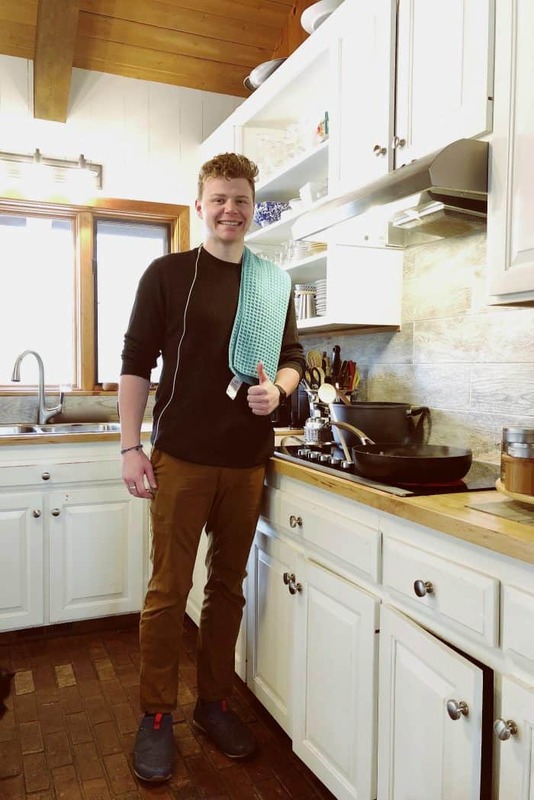 Question: did you clean up the kitchen? Nicely done Elliot :) Can’t wait for you to teach us this game next time we’re over! Fellow Settlers fan here! Such a fun game, though we don’t get to play as often these days. Next time we do, I’ll have to make this chili!